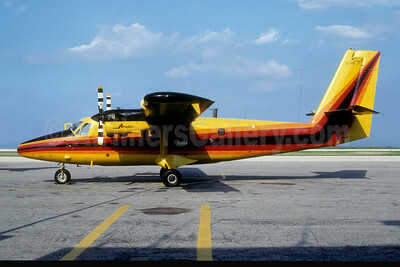 (UH/AAW) (Timmins, ON) 1935 - 1987 (merged into Air Ontario). Photos. Framable Color Prints and Posters. Digital Sharp Images. Aviation Gifts. Slide Shows. 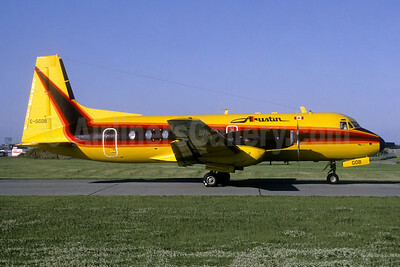 Austin Airways - Air Canada Connector Hawker Siddeley HS. 748-234 Series 2A C-GOUT (msn 1621) MSP (Christian Volpati Collection). Image: 945658. 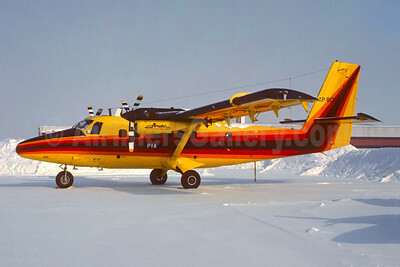 Austin Airways - MVA (Mississippi Valley Airlines) de Havilland Canada DHC-6-300 Twin Otter C-GFJC (msn 768) CGX (Bruce Drum). Image: 104117. Austin Airways - PIA (Pakistan International Airlines) de Havilland Canada DHC-6-300 Twin Otter AP-BCH (C-GFJC) (msn 768) YYZ (Christian Volpati Collection). Image: 945655. 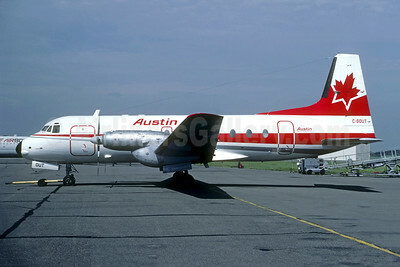 Austin Airways Hawker Siddeley HS. 748-259 Series 2A C-GSXS (msn 1674) YVR (Christian Volpati Collection). Image: 945657. 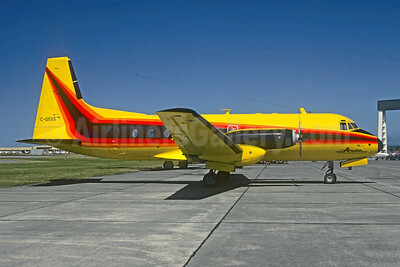 Austin Airways Hawker Siddeley HS. 748-272 Series 2A C-GGOB (msn 1691) MSP (Christian Volpati Collection). Image: 945656.